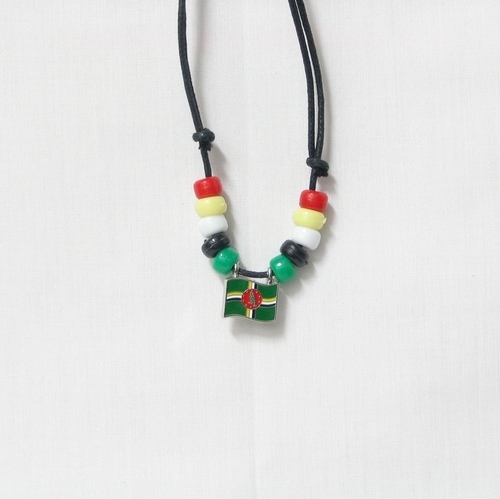 "Necklace or choker complete with beads and pendant. Size is fully adjustable to fit anyone. *Pendant is available separately also. See ""Pendants"" category."